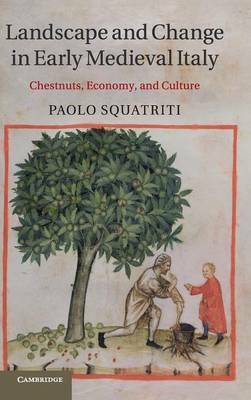 This innovative environmental history of the long-lived European chestnut tree and its woods offers valuable perspectives on the human transition from the Roman to the medieval world in Italy. Integrating evidence from botanical and literary sources, individual charters and case studies of specific communities, the book traces fluctuations in the size and location of Italian chestnut woods to expose how early medieval societies changed their land use between the fourth and eleventh centuries, and in the process changed themselves. As the chestnut tree gained popularity in late antiquity and became a valuable commodity by the end of the first millennium, this study brings to life the economic and cultural transition from a Roman Italy of cities, agricultural surpluses and markets to a medieval Italy of villages and subsistence farming.